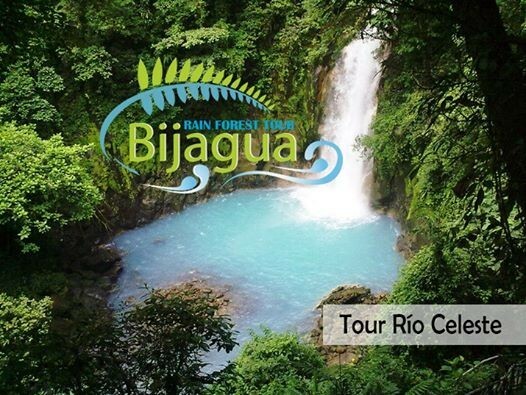 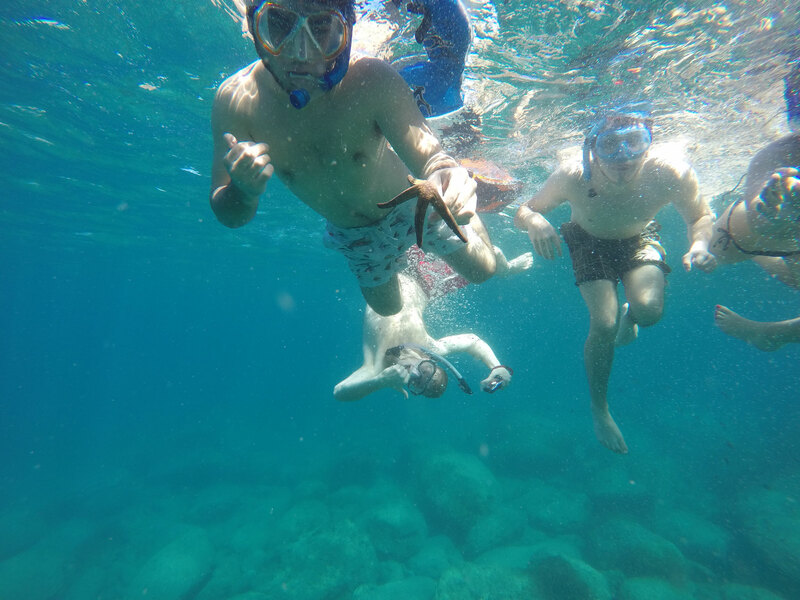 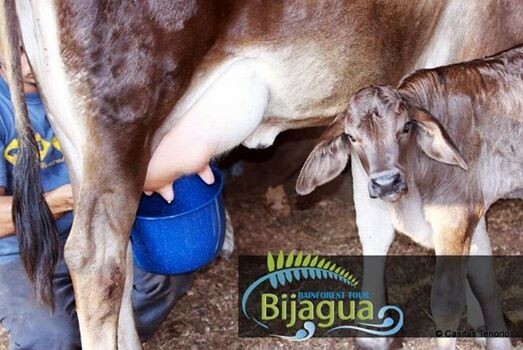 #BijaguaRainforestTours is a Local Company based in northen Costa Rica dedicated to offering a wide variety of Tourism related services the majority of wich involve the Bijagua area´s. 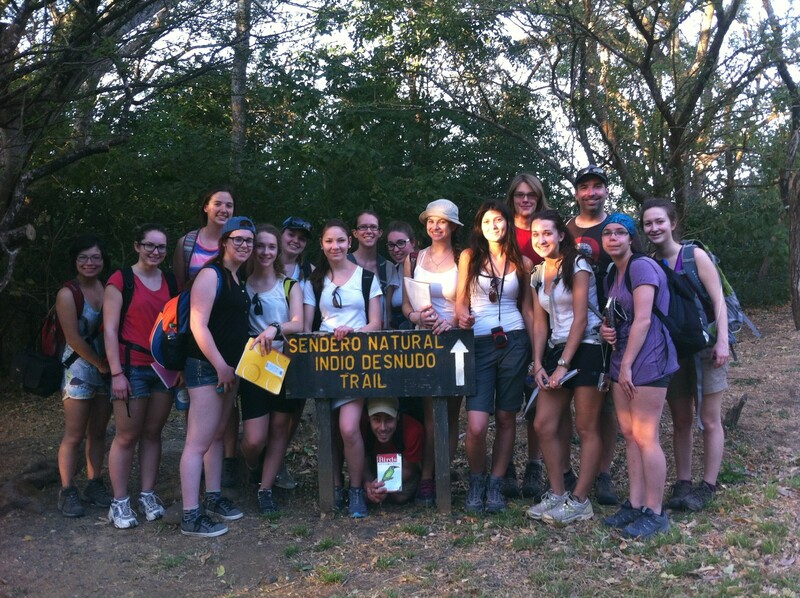 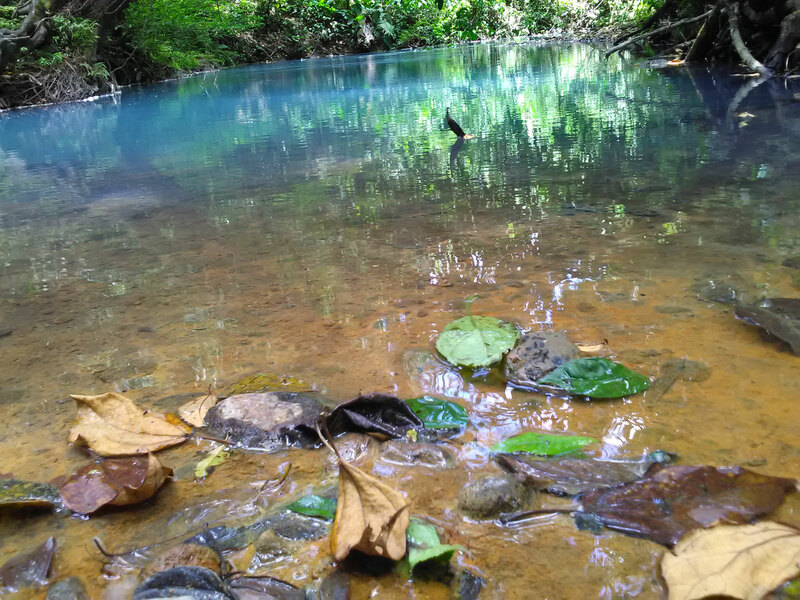 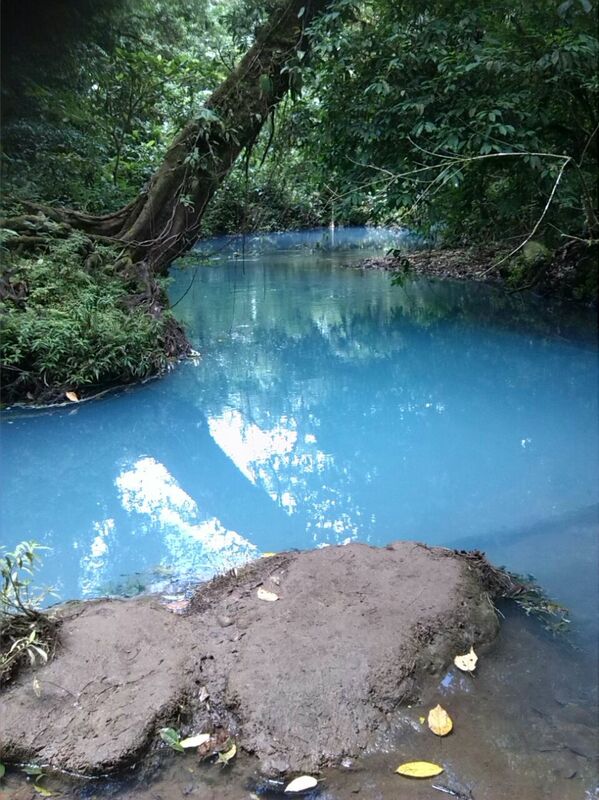 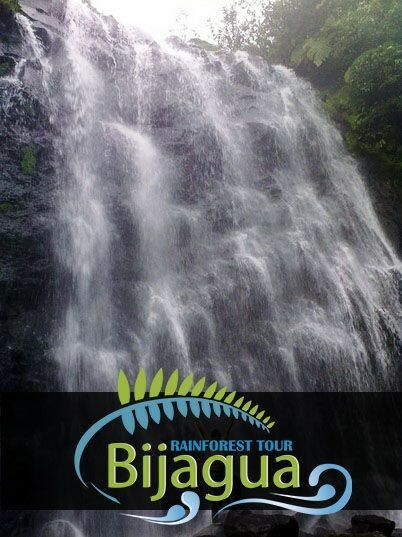 We are a Local Tour Operator specialized at Bijagua with more than 10 years as a Naturalist Guides so We are your first option if you want to discover one of the Natural Wonder of Costa Rica Río Celeste at the Tenorio Volcano National Park. 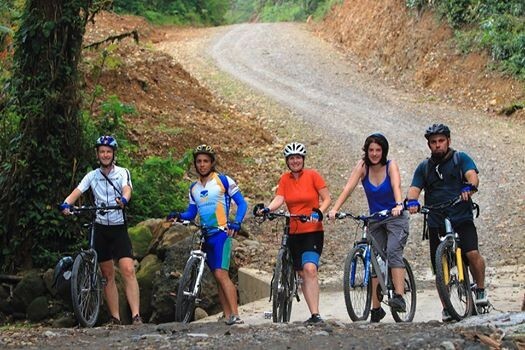 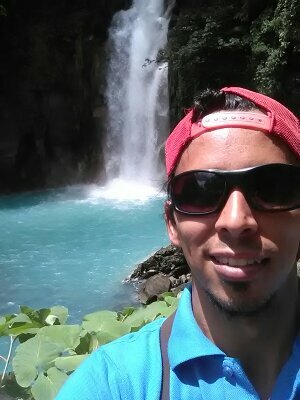 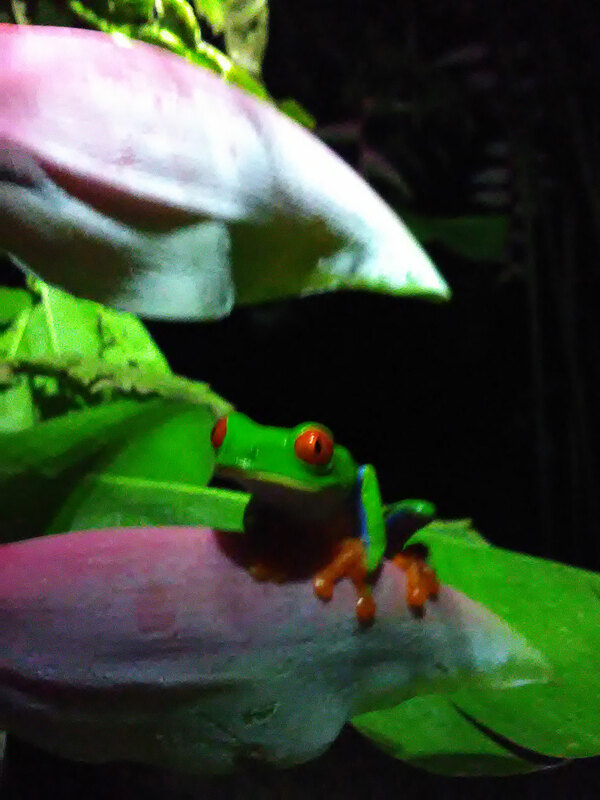 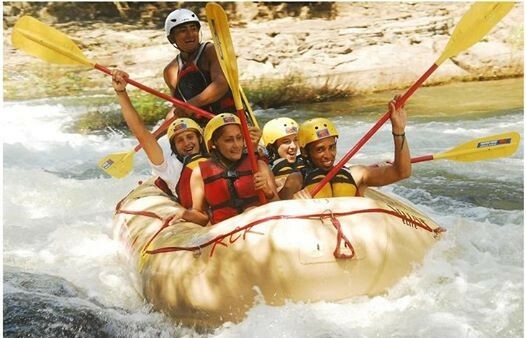 #BijaguaRainforestTours also operates several activities in Northern of Costa Rica and Guanacaste Area and We organize a Private Costumer Trips around (Guanacaste, Monteverde, Arenal Fortuna, and the Pacific Coast), with a Open Itinerary depending What do you want to visit and very important depending of the Customer Budgest. 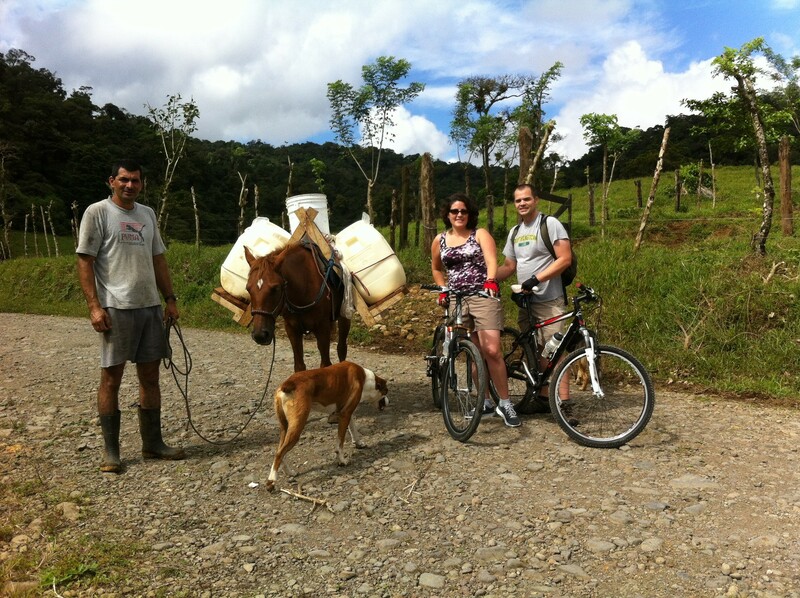 We focus our business supporting the Local Green Communities Projects a also offering the real Costa Rica discovering the more beautiful details of the Rural Sustainable Tourism and the simple and Authentic Natural things That Costa Riva has for you. 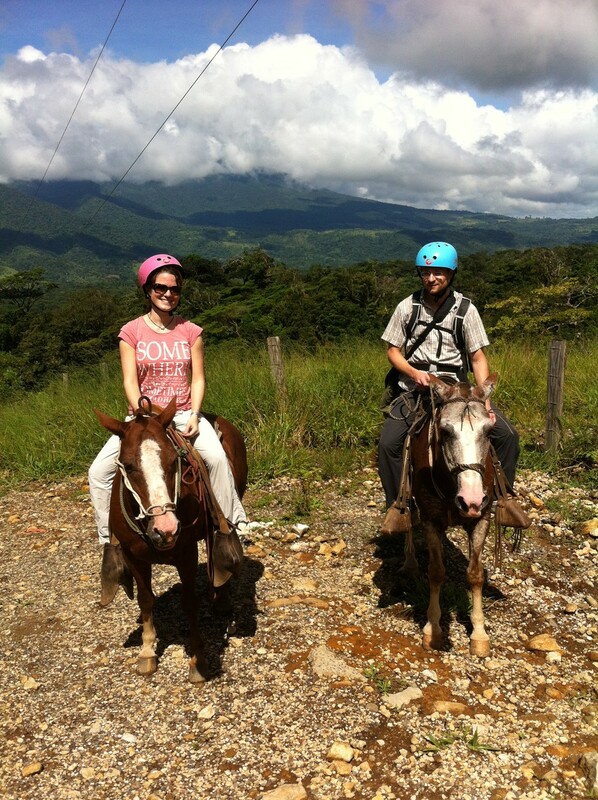 If you are at Costa Rica you can call us: (506) 2466-82-42 / (506) 89-98-29-54. 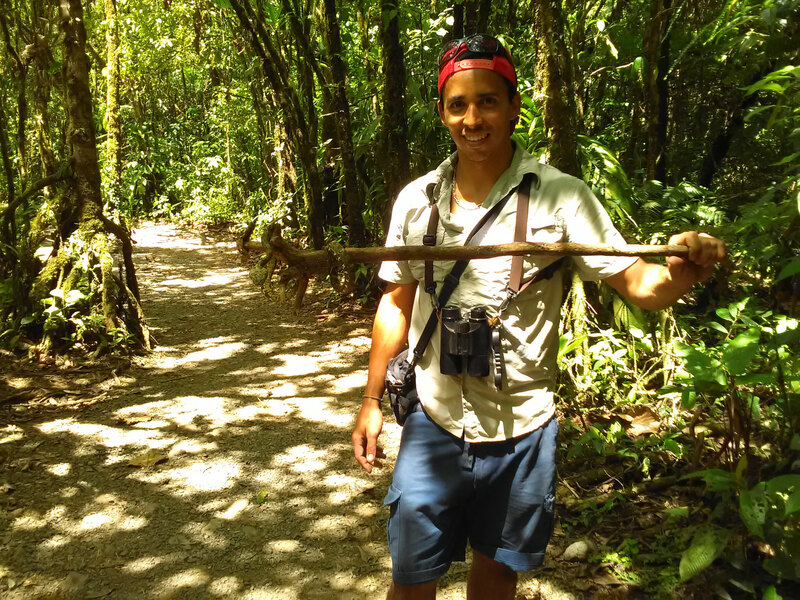 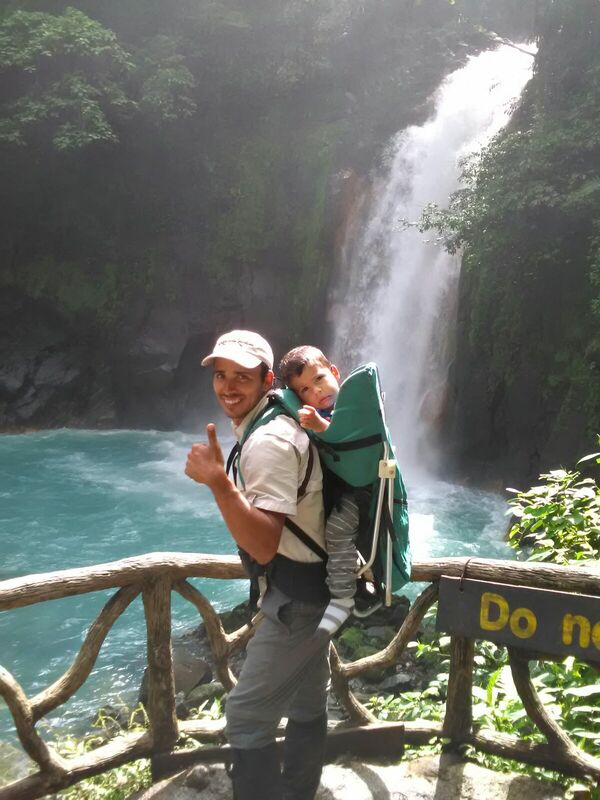 Owner and Guide: Marlon Calderón Brenes.